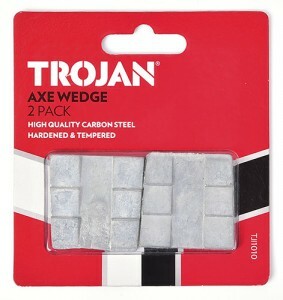 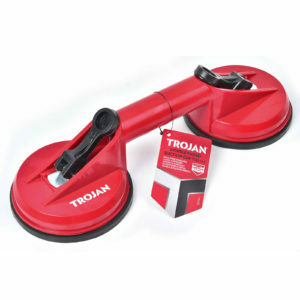 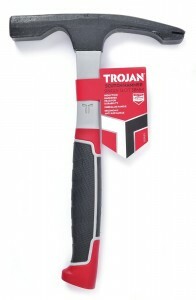 Used for gripping all kinds of items with large diameters, regardless of whether they are round, square or hexagonal. 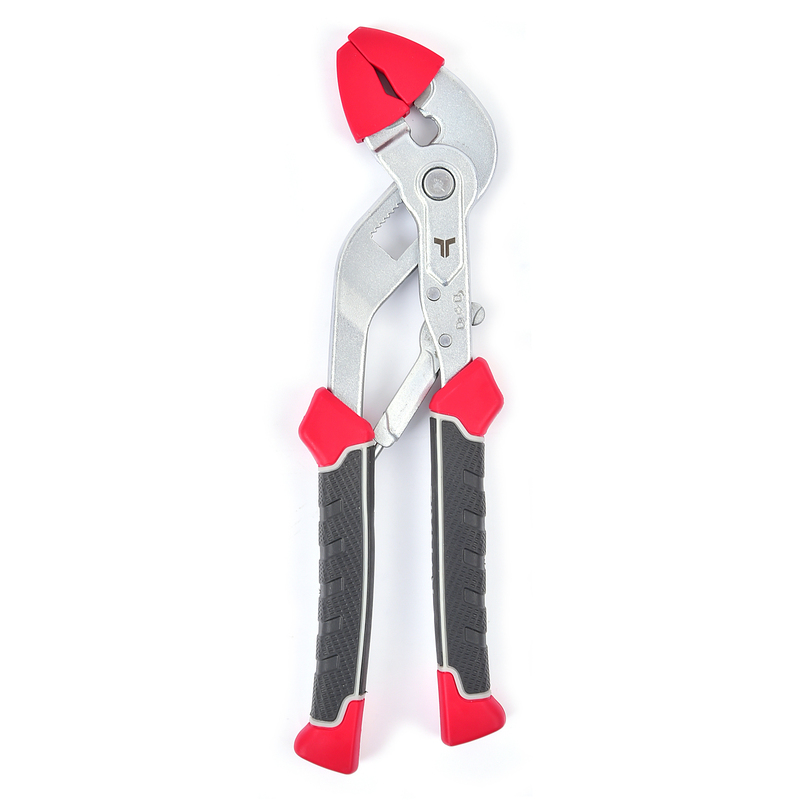 Used for gripping all kinds of items with large diameters, regardless of whether they are round, square or hexagonal Trojan Multigrip Pliers are a necessity in anyone’s tool kit. 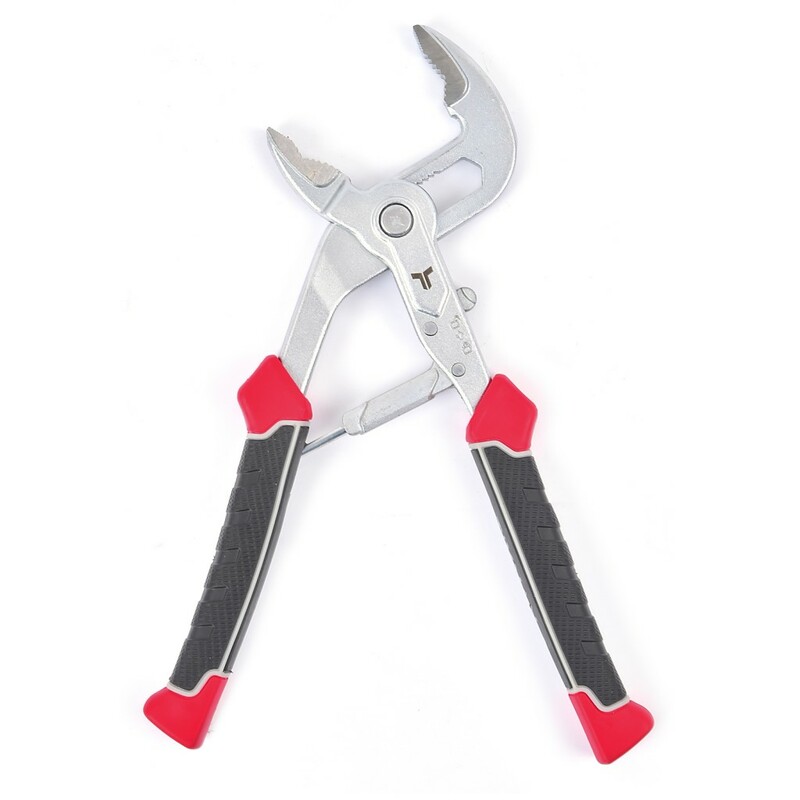 Designed for one-handed use, with automatic size adjustment, and constructed from chrome vanadium steel for maximum strength, Trojan Multigrip Pliers perform a wide range of functions, including gripping large and small pipes, steel rods and other items. 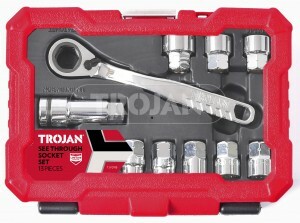 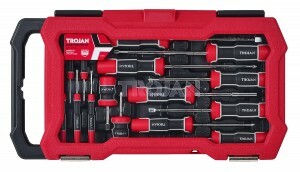 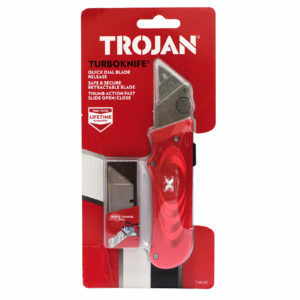 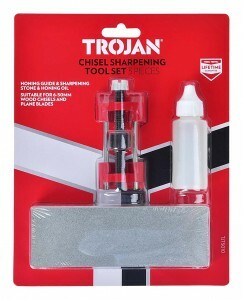 Trojan Multigrip Pliers are also perfect for tightening and loosening large collar fittings. 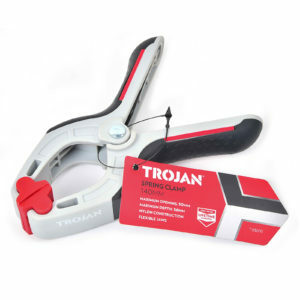 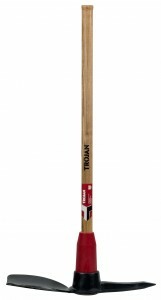 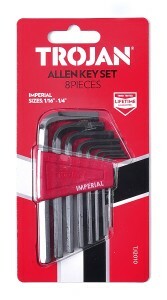 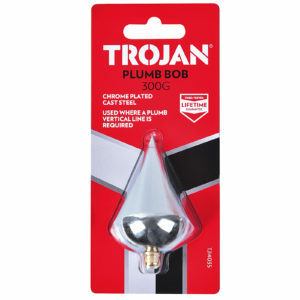 Ideal for DIY, handyman and builder use, Trojan Multigrip Pliers are a must have item for any tradesman or home user.